Nair has been dropped from the Indian Team despite not playing a single Test in England. 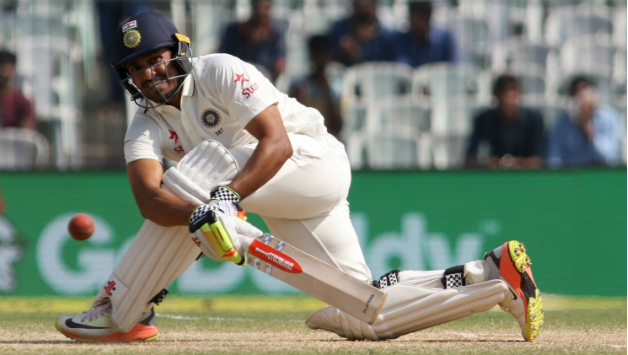 So close, yet so far, that has been the case with Karun Nair recently. The Karnataka batsman was included in India's Test side for England tour. But surprisingly, he didn't get a single game there. Hanuma Vihari, who was called as a backup for Virat Kohli was preferred over him in the final Test. What more surprising was Nair getting dropped for the West Indies Test series. Before the team announcement, Nair had a chat with Cricbuzz. "We [Nair, the selectors, and the team management] haven't had any conversations. Nothing at all. It is difficult, but I haven't gone forth and asked anything, but yeah, we haven't had any conversation." In fact, Nair had spent most of his time doing throwdowns and working with Shanker Basu, the fitness trainer, who was highly impressed with Nair's fitness. 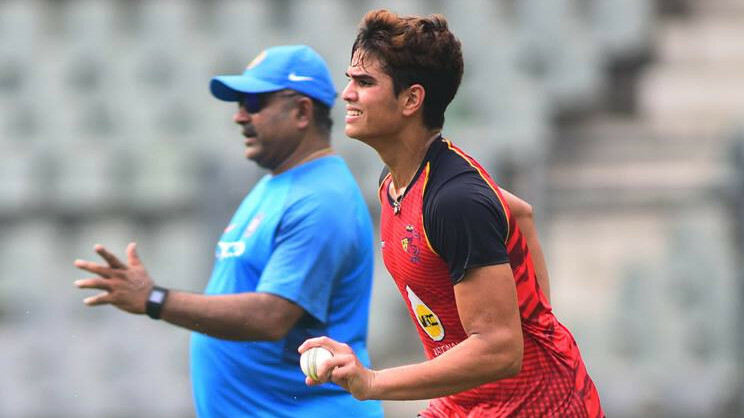 "I've been spending a lot of time with [Shanker] Basu sir, our trainer, and Sanjay Bangar sir as well, our batting coach," he said. "Obviously a lot of throwdowns and a lot of net sessions. But mainly I have been spending time with Basu sir. According to him, I am the fittest person in the team right now. I am very proud of that and I just want to keep improving on that." When Nair wasn't given opportunity in India's playing XI against England, former India captain Sunil Gavaskar was upset. He even lashed out at the selectors for not treating Nair currently. “You’ve to ask the captain (Virat Kohli) and coach (Ravi Shastri) about why he wasn’t picked in the XI in England. 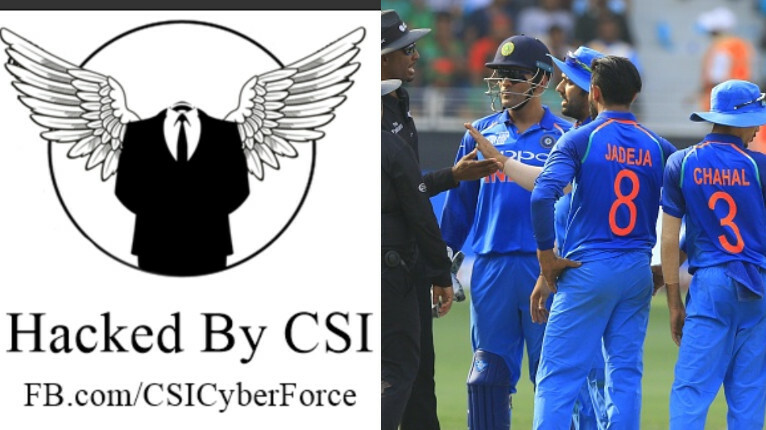 There was no point in picking him for this series if he isn’t going to play,” sources close to the selectors told Times of India. It is also said that his 'attitudinal problem' might be a big reason too.